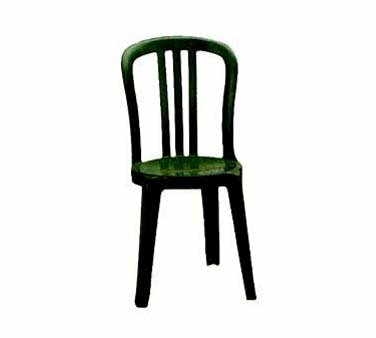 From Grosfillex Resin Furniture - Miami Bistro Sidechair, UV resistant resin, Amazon green, packed 32 per case - Your Source for Quality Restaurant Equipment and Supplies. If you have any questions about this product by GROSFILLEX INC, contact us by completing and submitting the form below. If you are looking for a specif part number, please include it with your message. Forever Joint Walnut Butcher Block Wood Countertop - 1.5" x 26" x 84"
Forever Joint Hard Maple Butcher Block Kitchen Island Top - 1.5" x 36" x 72"
Forever Joint Maple/Walnut Mix Butcherblock Vanity Top - 1.5" x 36" x 72"